I have had an extensive career on Broadway, making my debut in Wicked after having performed with both the San Francisco and Chicago companies. Quickly after, I joined the soon to be Tony Award Winning Best Musical, Memphis. I then began originating Broadway shows starting with the quick run of Leap of Faith and the also quick run of Scandalous. 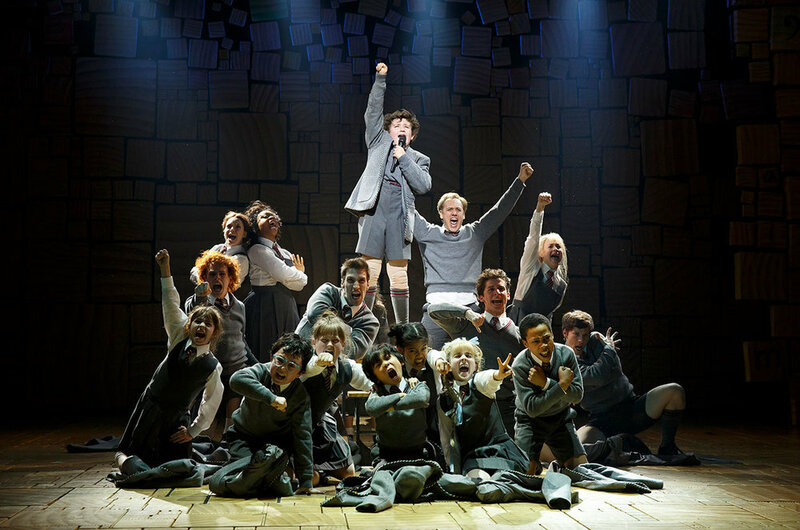 When I then booked Matilda I was happy to sit down and enjoy the run. Then along came Hamilton. I was one of the original company members of the smash-hit Broadway show, participating in the workshop, the Off-Broadway production at The Public Theater and the Broadway production currently running at the Richard Rodgers Theater. Within all that time I have appeared on numerous awards shows and morning shows and also appeared on episodes of Broad City, Louie, and The Onion News Network. Other parts of my performance career include numerous concerts throughout New York City and the country, and playing Viola De Lesseps in Shakespeare in Love at Virginia Rep in Richmond. Please check out my voiceover page as well as more videos on YouTube.